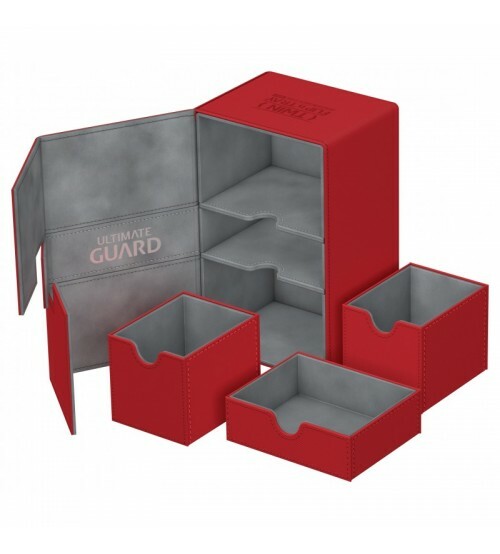 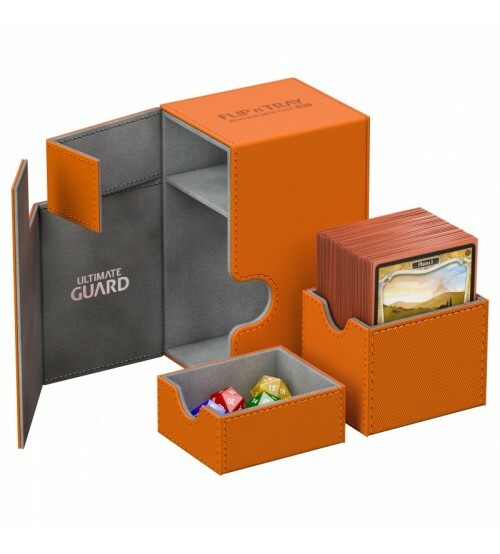 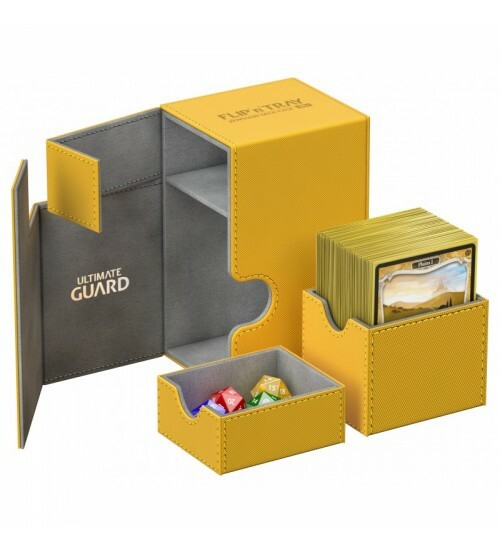 Premium card deck box with magnetic closure and card and dice trays for the protection and archival safe storage of 160 double-sleeved cards or 200 single-sleeved cards in standard size. 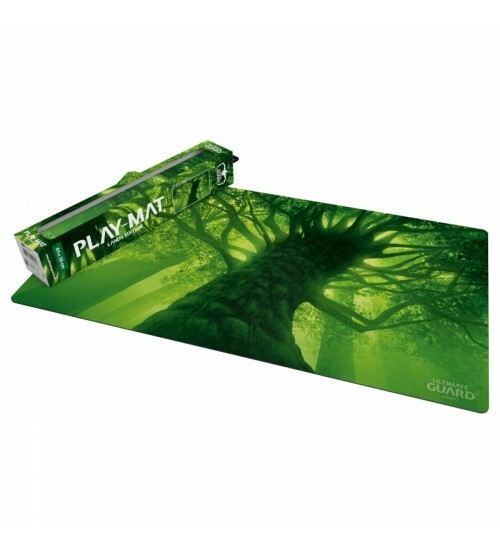 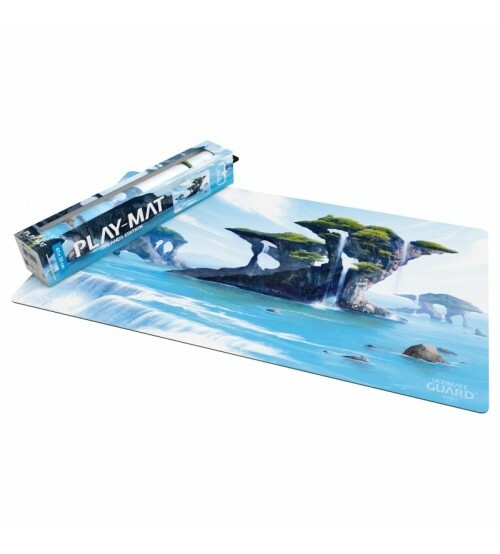 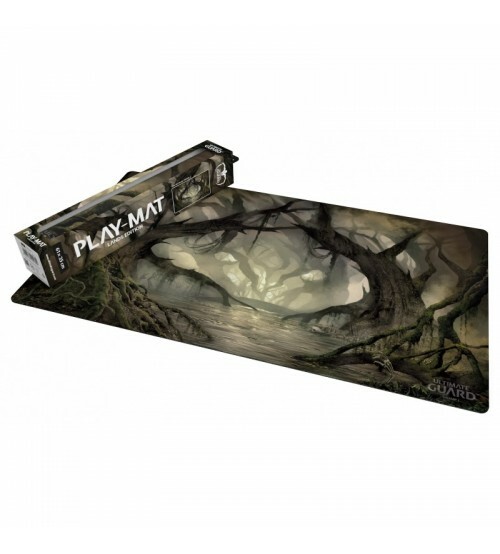 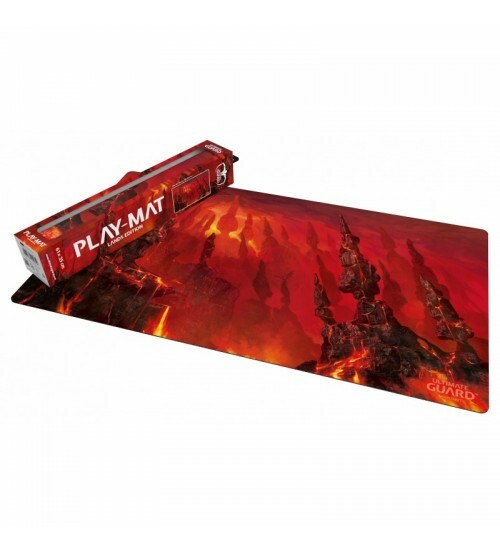 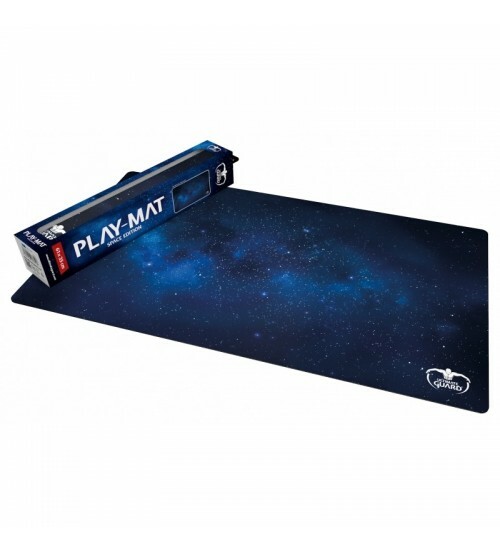 Fits Magic The Gathering, Pokémon gaming cards. 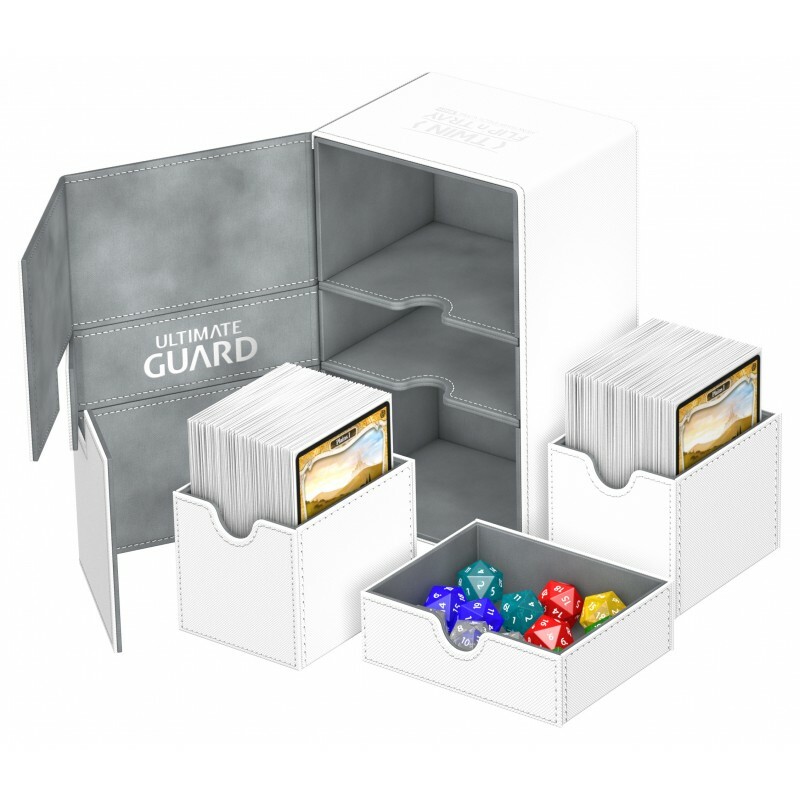 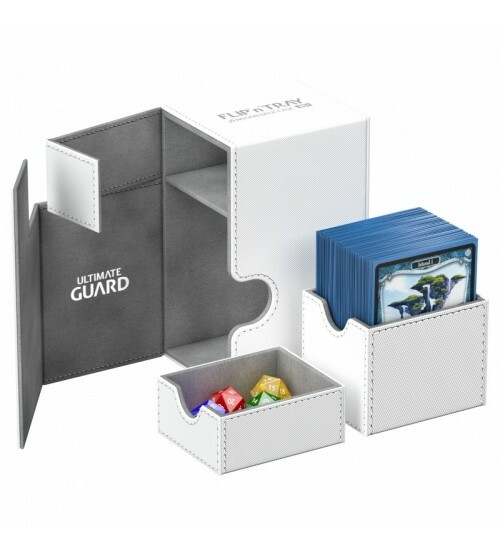 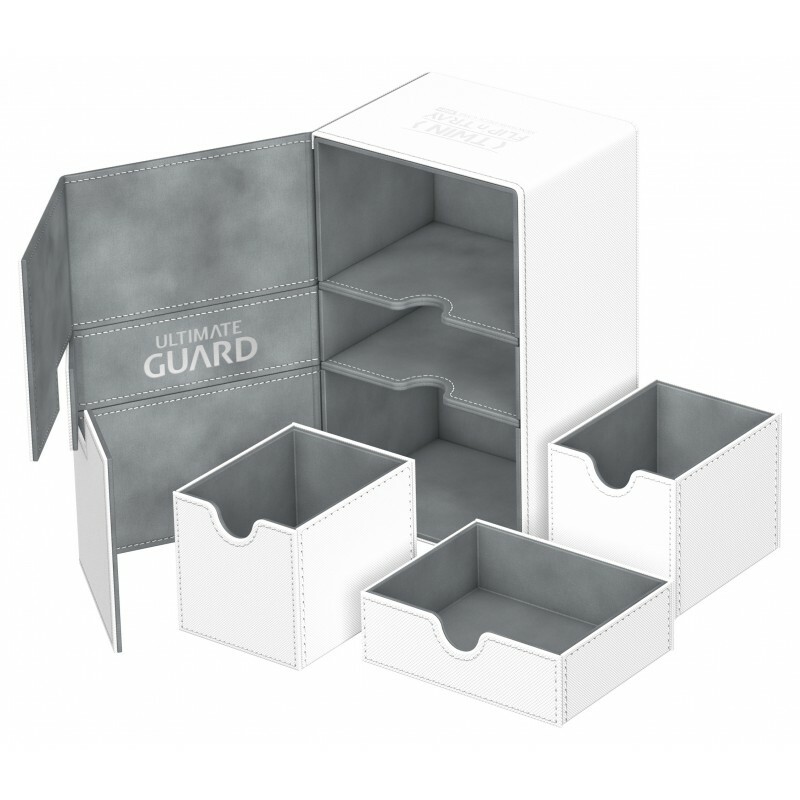 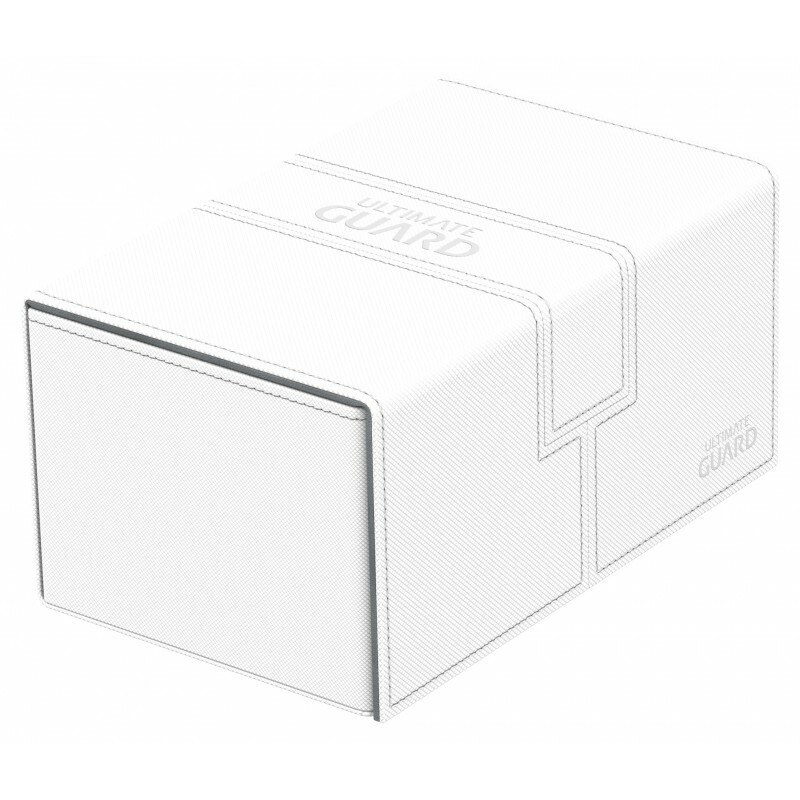 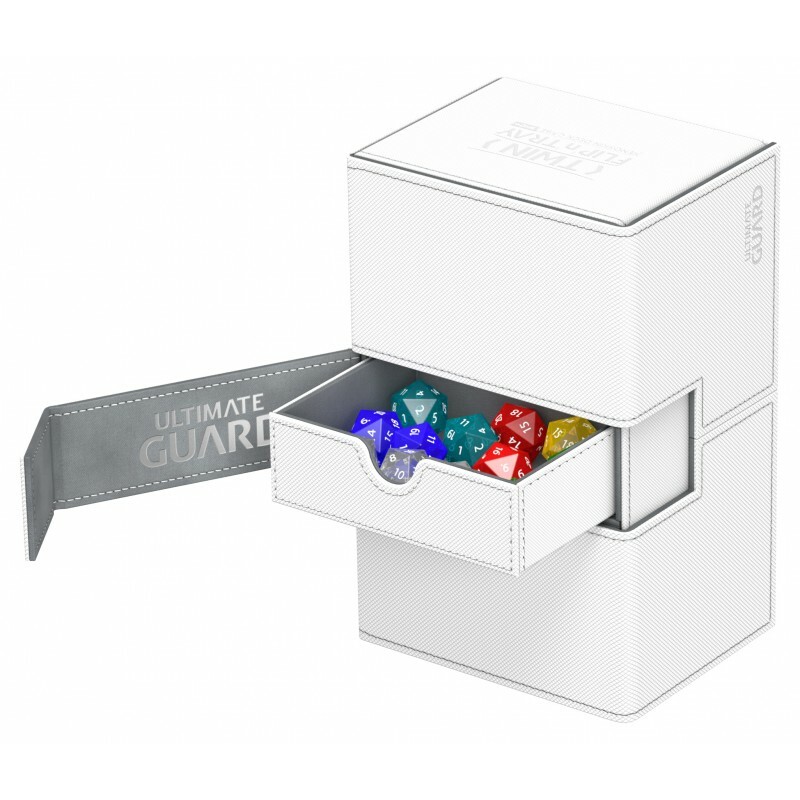 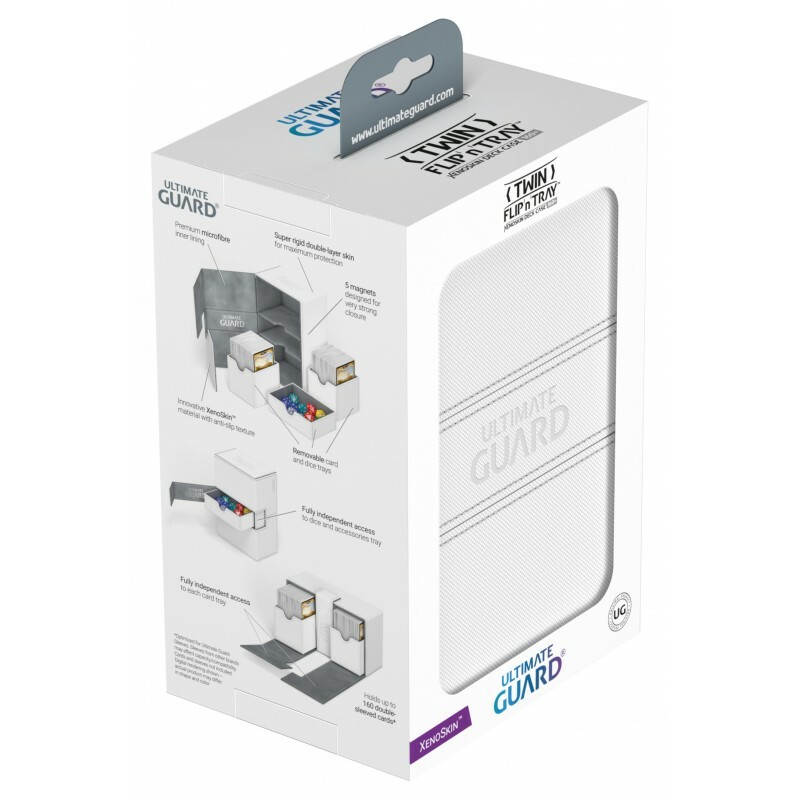 Ultimate Guard Twin Flip'n'Tray™ 160-Card Magnetic Deck Box, White made from premium XenoSkin™. 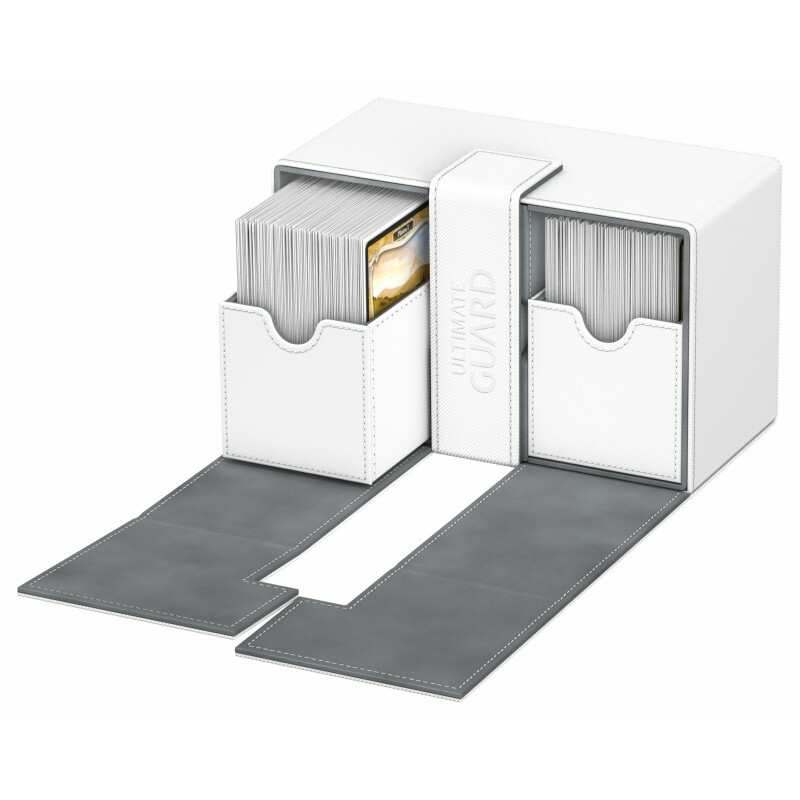 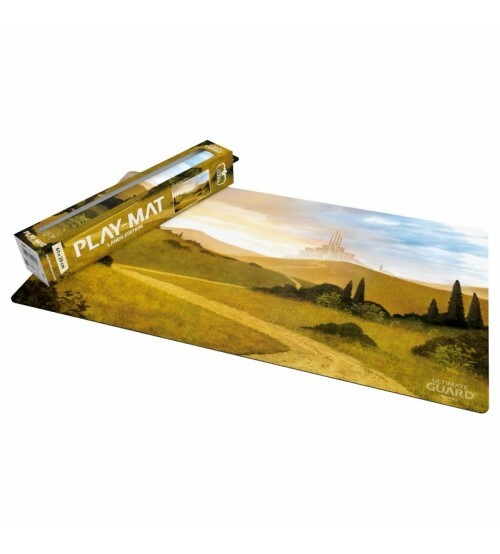 Premium deck case with innovative design, high-end materials and twice the space as the 80-card deck boxes. Premium card deck box with magnetic closure and card and dice trays for the protection and archival safe storage of 160 double-sleeved cards or 200 single-sleeved cards in standard size. Fits Magic The Gathering, Pokémon gaming cards.